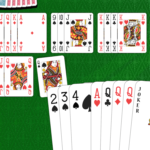 Rummy – it’s one of the most popular card games of all time. 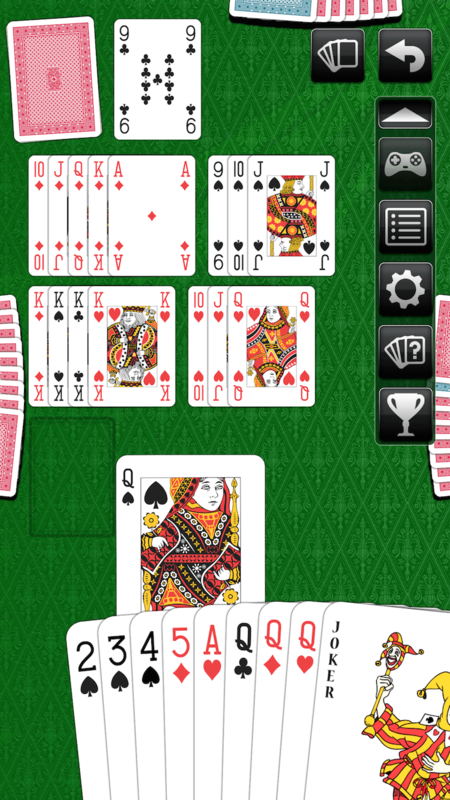 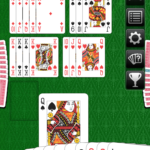 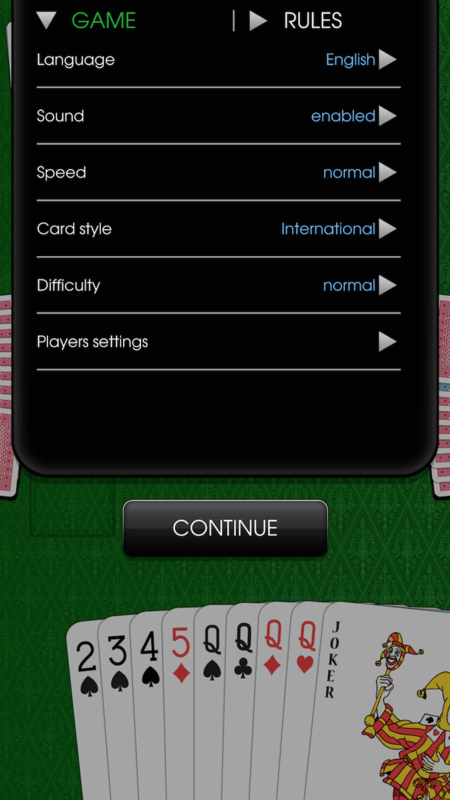 Rummy for Android, iPad and iPhone features an excellent design and an intuitive interface. 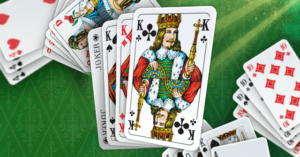 The most common rules are set by default but can be customized with numerous options. 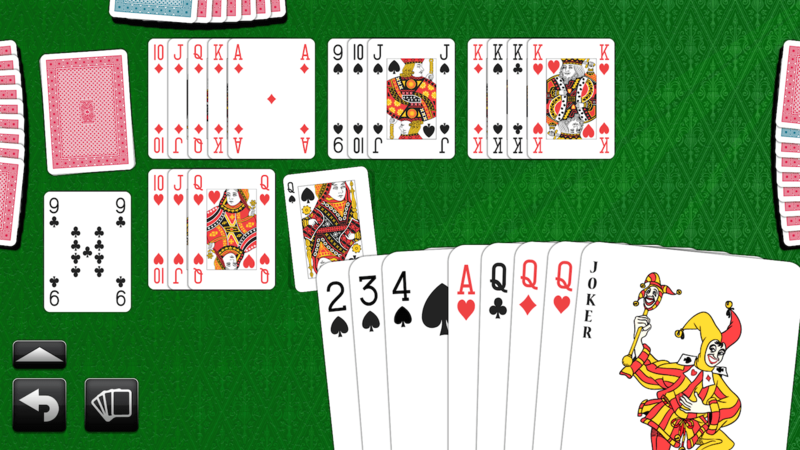 Get our free Rummy app and finally play without need for a partner: Rummy for iPad, iPhone, and Android lets you play a fun game of Rummy whenever and wherever you want. 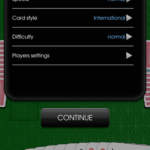 Rummy is the perfect game for everyone who loves to play cards. 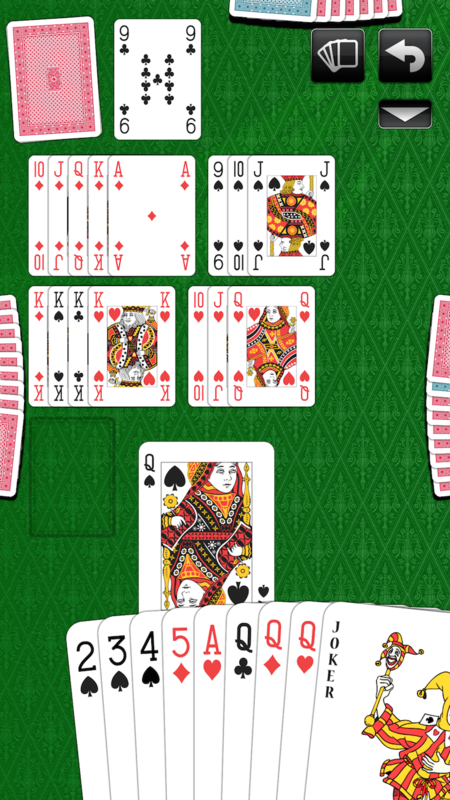 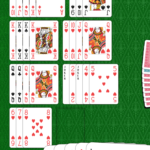 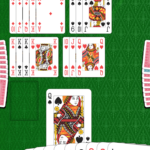 If you enjoy Canasta, Solitaire, or Bridge, you’ll love Rummy. 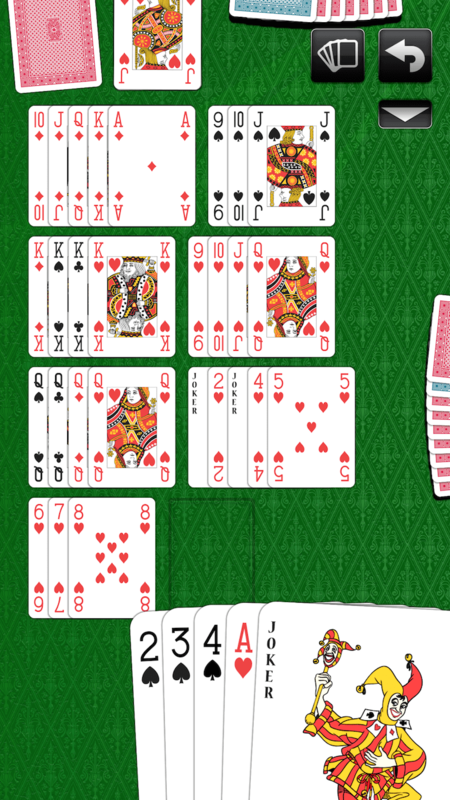 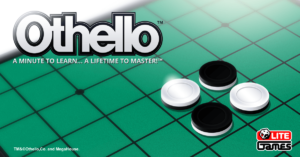 Your points get counted automatically and the rules are easy to learn. 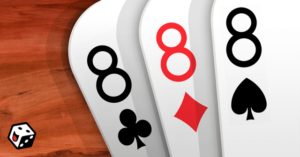 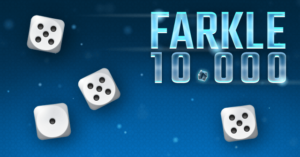 Have a seat at our virtual Rummy table and play now for free!